So, I don’t know if you’ve noticed, but for the past 5 days or 6 days (depending on where you are in the country) it’s been snowing. But did the Beast from the East have more bark than bite for you? 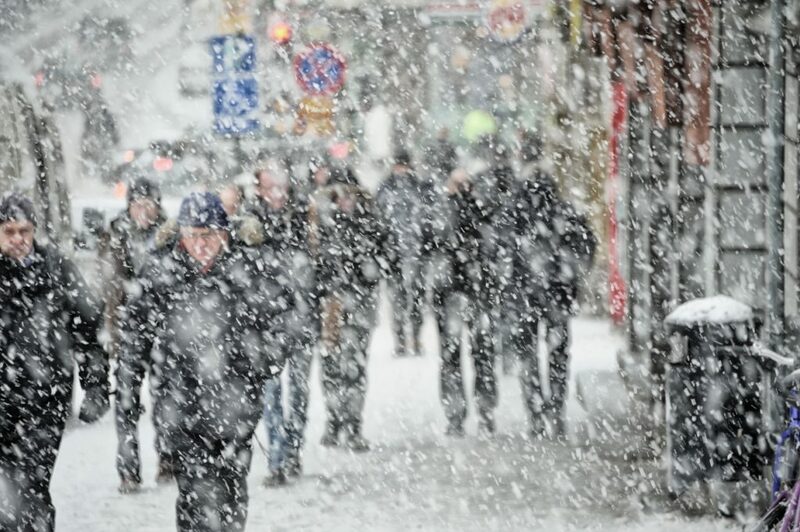 With the travel disruptions, the common cold being passed around left right and centre and the initial “oh god, it’s snowing, I’d rather stay in bed” attitude naturally being practiced by every single Brit effected by ‘The Beast from the East’, at Boyce Recruitment we have been incredibly impressed by the determination of our candidates and freelancers. We were predicting a decrease in interview’s being attended and freelancers not making it to work – without the WFH option many permanent members of staff get these days. But we were pleasantly mistaken. I had one freelance who bravely cycled to work! The client said he needed to be defrosted when he arrived, but along with his work, he made an excellent impression and is very likely to be booked again. Those who have made it through the trials and tribulations of public transport to get to interviews on time, we salute and thank you. We think that the effort you have made will pay dividends. The clients that are at work will be appreciative of your tenacity, determination and interest in their role. Night & shift workers, commuting at the coldest time of day making it to work safely, and on time, deserve special mention but without doubt those in the Health and Emergency services going above and beyond AGAIN for the rest of us, we thank you. For those who have not been able to make it to work, despite their best efforts, due to transport issues or school closures the following link may be useful. Happy Friday all and be safe in the knowledge it will be raining soon, again. Normal order restored. Next article: Why would you want to work in recruitment?